I try to cook dinner 3-5 times a week, the operative word is I try. With my busy schedule, I can’t always get dinner ready. There are days that I just want to go through the drive thru and grab something, but afterward, I feel guilty. I’m supposed to nourish my family and feed them well, but I am guilty of not always doing that. My husband usually gets home around six, so sitting down in a full-service restaurant is rarely going to happen on a weekday. Where can a family like mine go and grab a fresh, healthy meal that doesn’t take two hours to be served? Luna Grill. 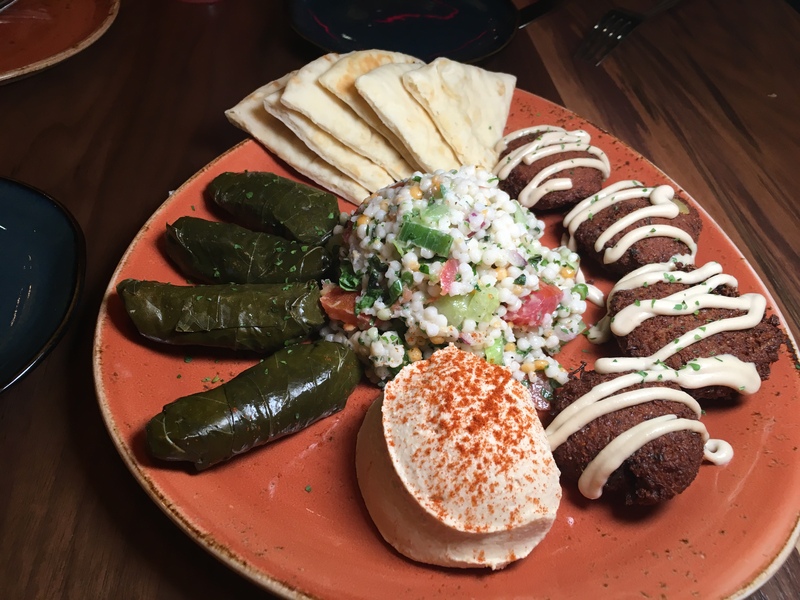 I’ve been a longtime fan of Luna Grill, and when I was given the opportunity to try out their new location in Dana Point, I jumped at it and fell in love with the new location. 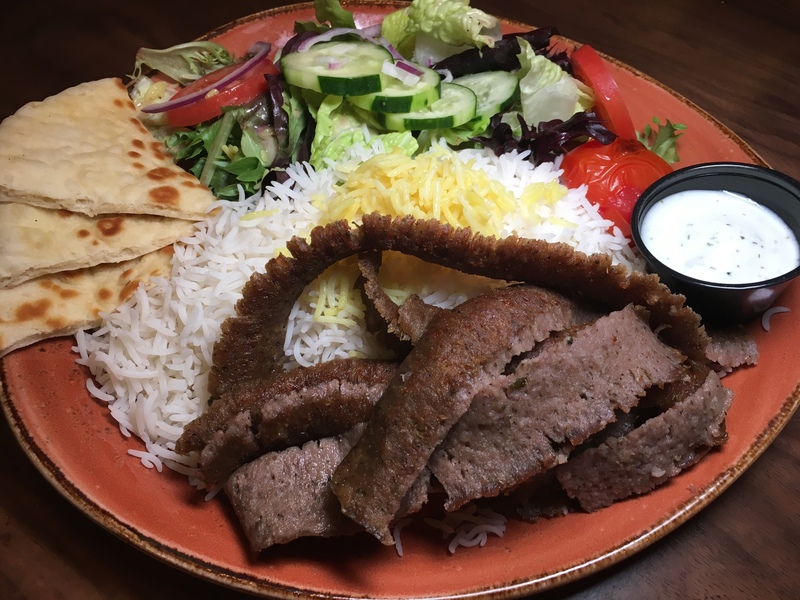 It’s a great family-friendly restaurant, and the food is fantastic, healthy, and delicious. The one thing that I love about the Dana Point location is the outdoor seating. 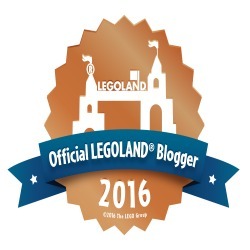 It is an excellent place for families to have a relaxing dinner on a warm springtime evening. 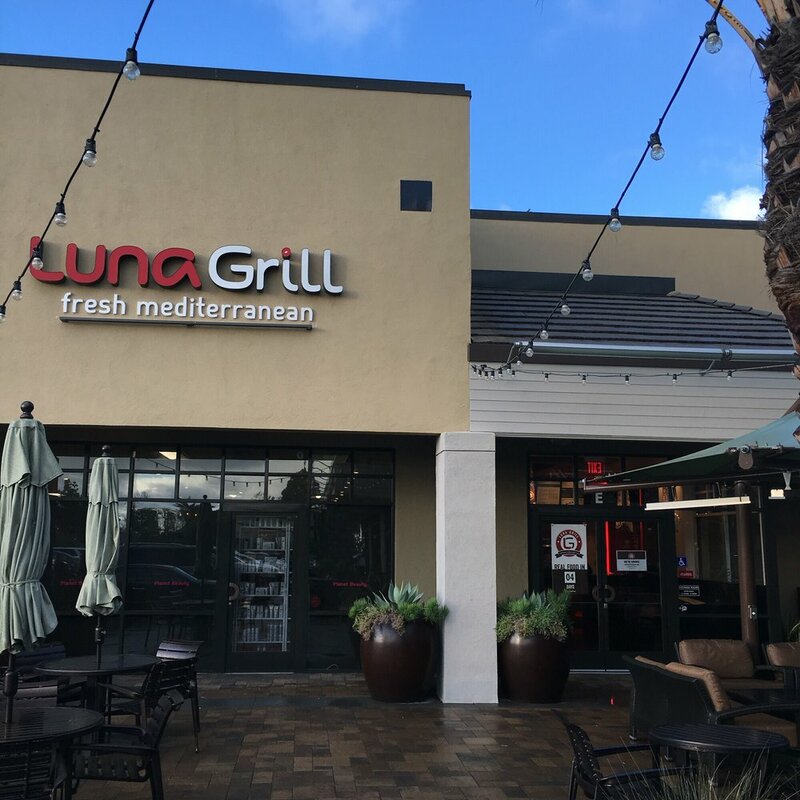 I’m not the only one who loves Luna Grill since it opened last month Dana Point; residents have embraced this new hot spot and come in for fresh, tasty meals at a great price. 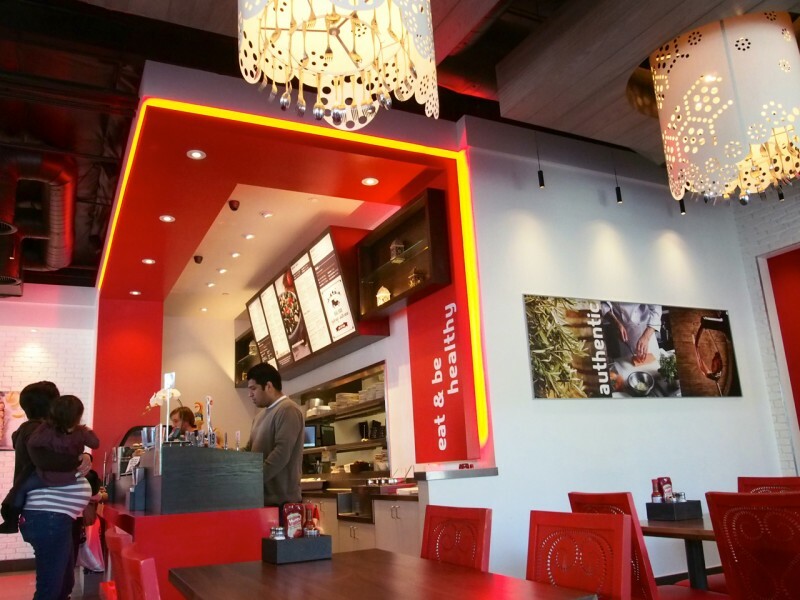 When we first arrived at the new Dana Point location, I was immediately taken by the brightly lit restaurant decorated in red, black and white. With its unique lights and cozy booths my kids were comfortable and relaxed during dinner. We ordered our meals and sat down together as a family. Our meals came, and everything looked and smelled fantastic. It didn’t just look and smell good but tasted delicious. Best of all it was fresh and healthy. 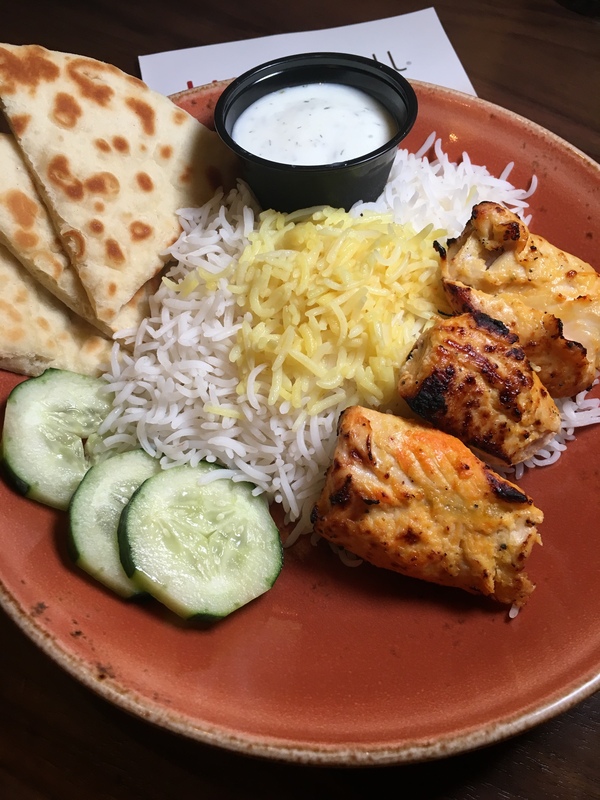 The chicken kabobs were flavorful and moist, my Gyro was fabulous, and the hummus was out of this world. 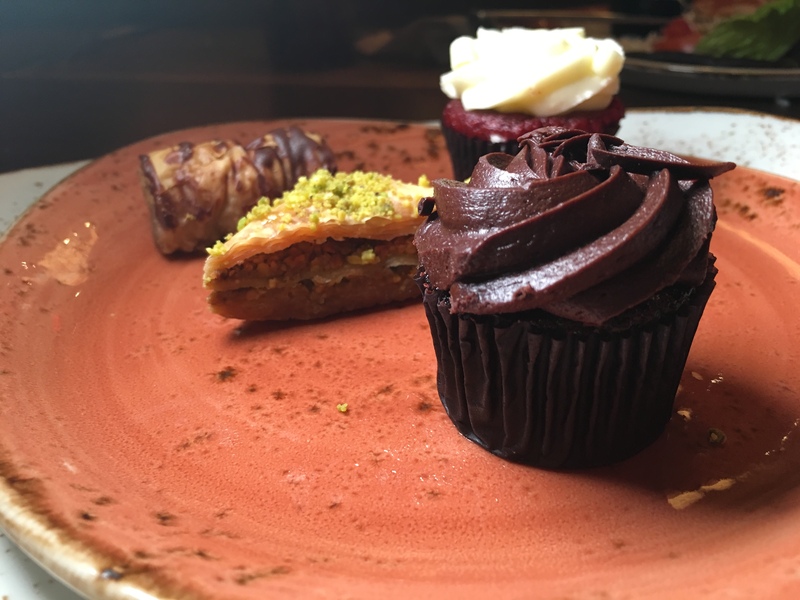 My kids savored every bite and even asked for more. 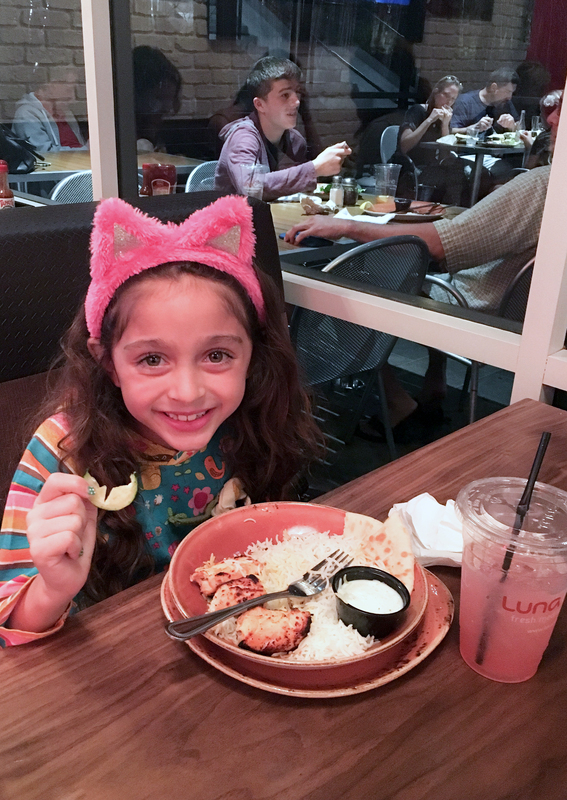 Luna Grill is a fantastic place for a healthy sit-down dinner with your family. 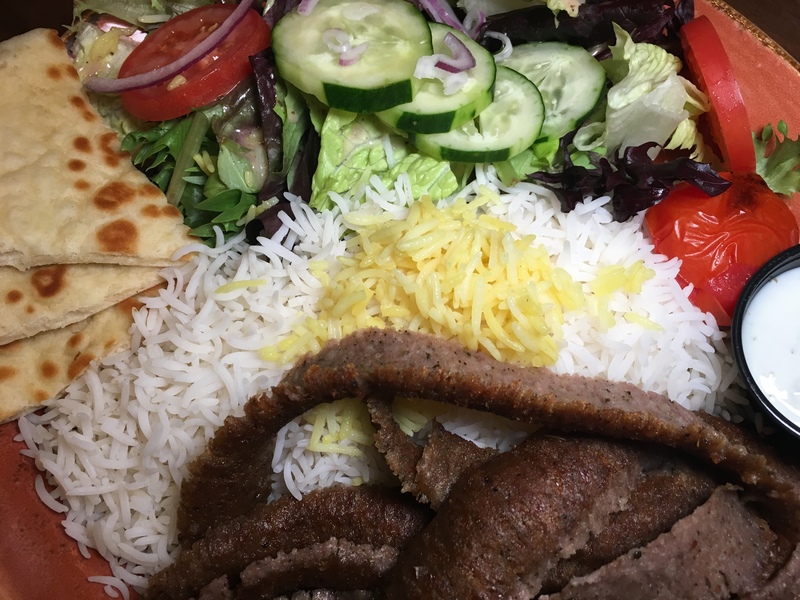 It is now my go-to place, and an excellent alternative to fast food dining. They also offers catering, has a rewards program, and kids eat free on Tuesdays. 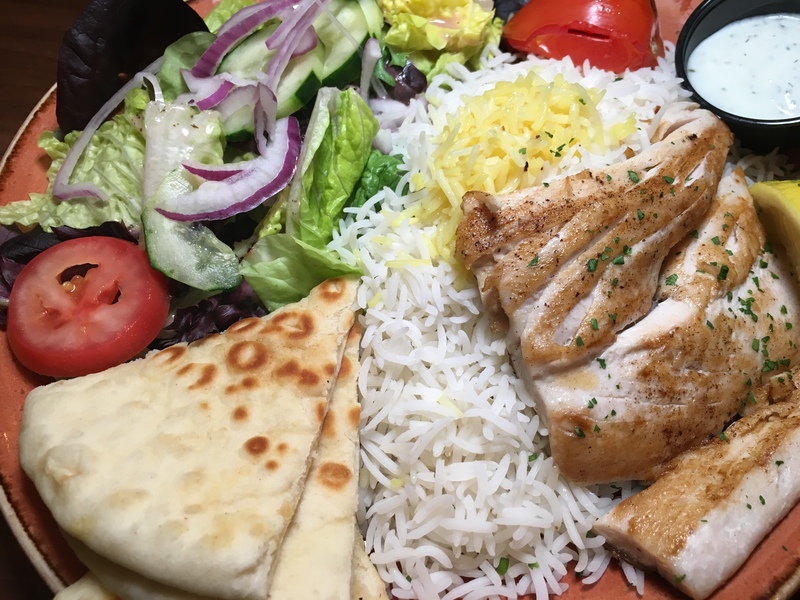 Luna Grill has many locations in Southern California, and the Dana Point restaurant can be found at 32525 Street of the Golden Lantern.